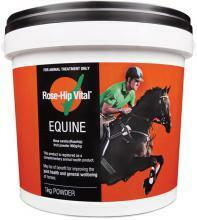 Rose-Hip Vital is a equine supplement for joint health and general wellbeing. 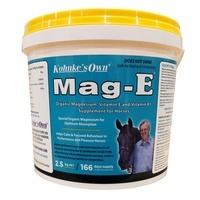 It is a natural Anti-flammatory with powerful Antioxidants and rich natural Vitamin C. See results in 3 weeks. 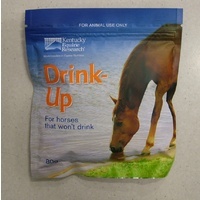 Your horse will love the taste too. 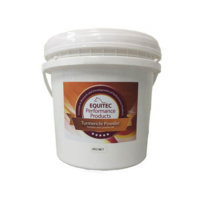 Feeding your horse will help with the following. 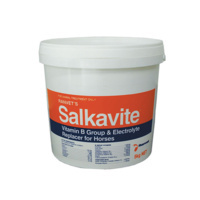 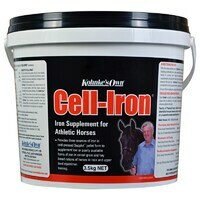 Based on a 500kg horse give a initual dose of 2 scoops( 25g/scoop) for 4 weeks then a maintenance dose of 1 scoop per day. 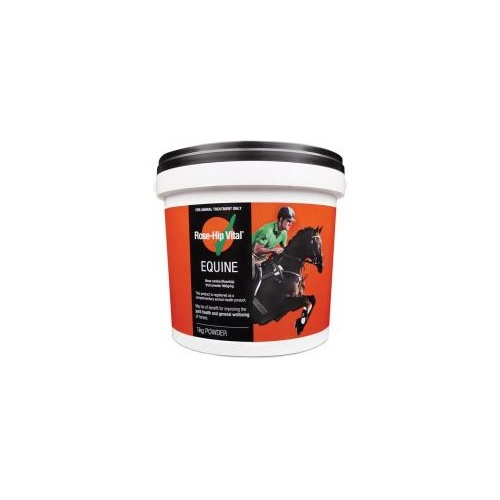 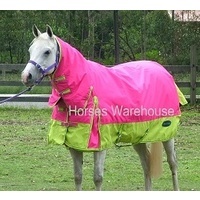 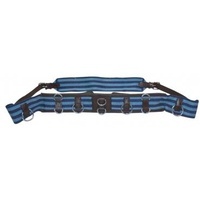 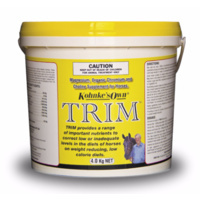 Safe to feed to performance horses as it does not swab.